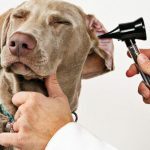 Take the time to read everything you can find about Weimaraners. 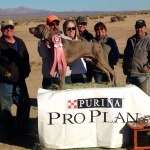 Speak with other Weimaraner owners and learn as much as you can about the breed. 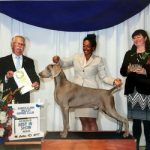 Visit the Weimaraner Club of America website www.weimclubamerica.org Consumer education is the most important tool available. 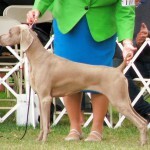 Weimaraner Club of America Breeder Referral, Billie Thompson, wcareferral@fuse.net.